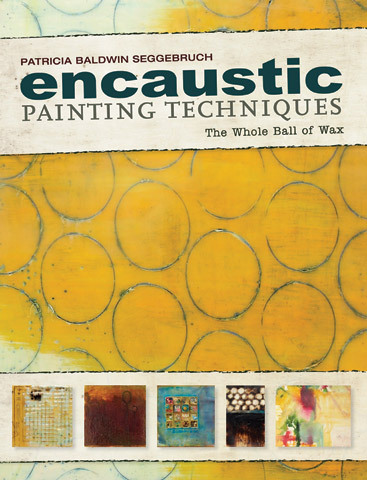 Patricia Baldwin Seggebruch shows artists how to use this exciting medium with 40 step-by-step encaustic painting demonstrations and 20 creative projects. Artists will learn how to work with a wide variety of media including both tar and shellac. Each page features inspiring advice and techniques focused on how to paint with encaustics as well as how to incorporate acrylic, watercolors, paper and much more. This book shows how to create colored wax for art projects, encaustic painting tips for priming, fusing and creating texture, how to cut-in with scraping, incising, use of image transfers, rub-ons and more.